Who should you support in the World Cup final? So it’s been decided. We have a final between the two best sides in the competition. 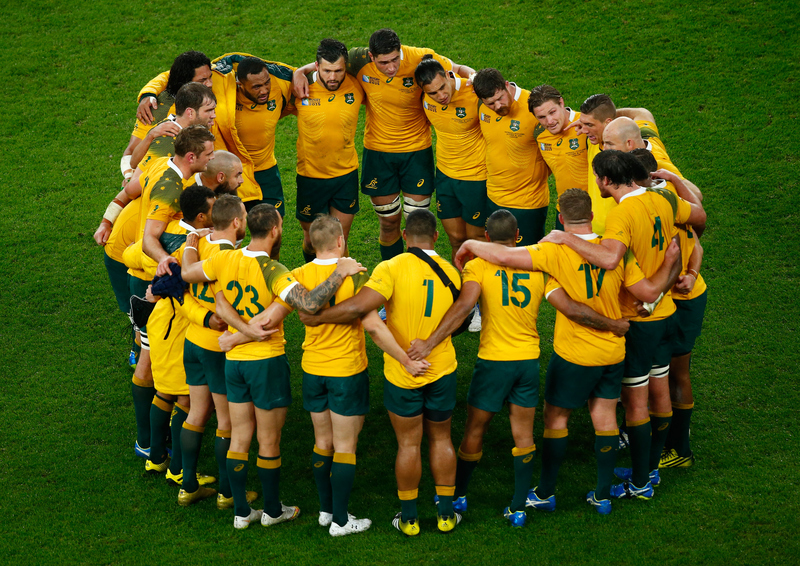 This Rugby World Cup has unfolded like a classic fairy tale. It occasionally twisted, as if to try to give us the slip, but ultimately we all knew where it was headed. The only two unbeaten sides in the competition progress to a showpiece match-up where one record must yield. We’ve never had these two royal rugby brethren in a World Cup final before, and yet they’ve both lifted the Webb Ellis Cup on two previous occasions. In beating the old foe on Saturday evening, third time will most definitely be a charm. But whom do you want to win? Unless of course you are from either side of the Tasman Sea, who to support come 4pm Saturday is a difficult question. There is very little between the sides, certainly not enough to use the word underdog safely and both have had enjoyed the amount of success that should not automatically warrant more. Both play an exciting brand of rugby and have players of similar skill-sets. From a neutral point of view, on which side to sit might call for something a little different. Australia represents a tricky backing; if you are English, supporting the Aussies is up there with French-kissing your sister. But let’s look at some of the reasons you might go Wallaby. Cheika has integrated a lot of different personalities into the Aussie squad; he’s fostered a nerve and sinew able to withstand the sort of hammer blows that kept Wales out despite having two men in the bin, and yet had the perception and precision to strike so effectively against Argentina and England. He has a rugged charm that undercuts so much of the traditional Antipodean arrogance we seemingly dislike. He speaks Italian and French, and is the only man to win the major club cup competitions in both hemispheres (European Cup with Leinster and Super Rugby with NSW Waratahs). There is a lot to like about Cheika. David Pocock – Here is one big reason for you to be clutching a kangaroo come Saturday. Regarded by many as the finest player donning boots at this World Cup, Pocock does things very few others can on the pitch, but also off it. He is an activist against homophobia, outspoken on climate change and, as a man whose family was run out of Zimbabwe by violence when he was a child, now fronts a charity supporting farmers in the country of his birth. If that wasn’t enough, after winning the semi-final on Sunday, Pocock returned to his room to finish watching a natural history documentary. This boy is rugby’s own Shaolin Monk, just with massive biceps. 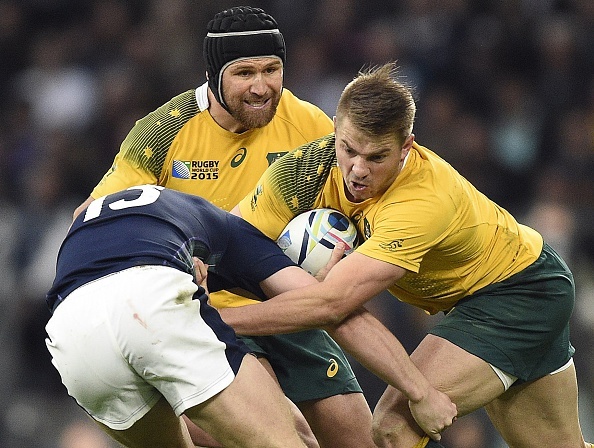 Playing in France doesn’t matter – Matt Giteau and Drew Mitchell both play their rugby in France for Toulon. 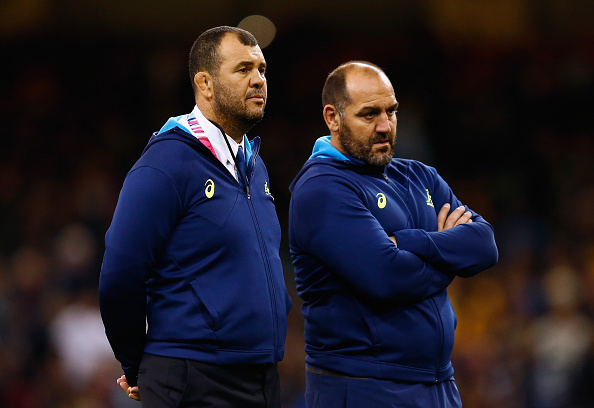 There was talk of neither being available for Australia because of their club rugby but Cheika was having none of it. He wanted the best players he could have going into the World Cup. And they have repaid the faith. Giteau’s reassuring hand in midfield has been instrumental and Mitchell’s beating of so many Argentine defenders on a late and decisive run last Sunday evening was enough to show that sense had prevailed. If your team has been affected by some of the themes in this paragraph, you may want to support Australia. But what if you want New Zealand to win? How would you attempt to reason that one? 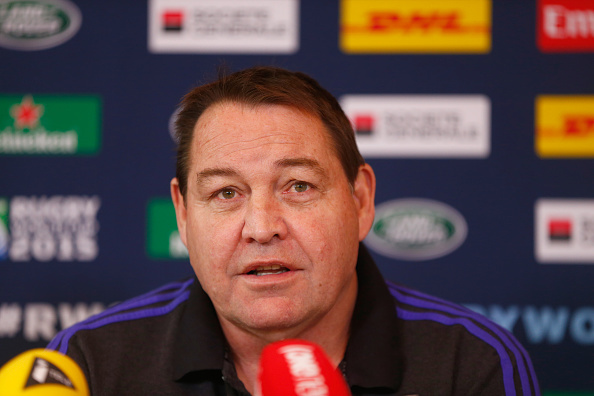 Hansen’s humility – The All Blacks are wonderfully humble. They may play better rugby than everyone else but they never miss an opportunity to go round and thank the opposition. They join in prayer huddles, scoop up kids for selfies, stoop to lift fallen counterparts from the turf and generally want everyone to have a good time. A lot of this comes from head coach Steve Hansen. He has placed considerable importance on what many might refer to as ‘old school values’. He makes sure they always invite opponents into their changing room for a post match beer. Once the rugby has finished, the All Blacks do everything they can to achieve parity. What this has done for the likes of Namibia and Georgia is immeasurable. Hansen claims that every rugby player is like the other: “They are ordinary guys and you make lifelong friendships.” It is a wonderfully inclusive culture, one that is impossible to find fault in, and a very good reason to get behind the All Blacks this weekend. 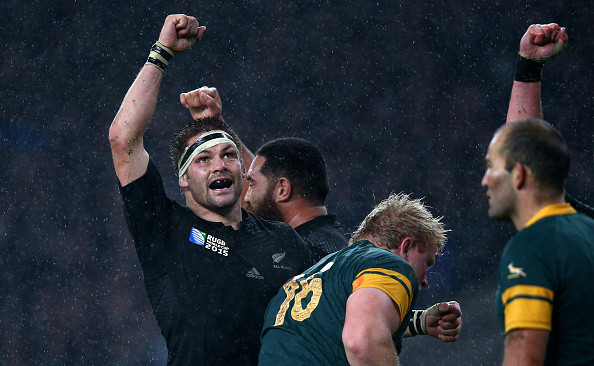 Gotta Love ‘Ruchie’ – There is no man who divides rugby public opinion more than Richie McCaw. He is enduring, extraordinary and apparently often offside. But few can dispute his effect on the modern game. In fact, players like David Pocock probably owe their mere presence in the final to McCaw’s ball-snaffling, turnover-tastic template. Rumoured to be retiring after this game, like others in this All Blacks side, you can’t really argue with a more fitting way to go out than lifting the cup. Get Carter – Despite being one of the most gifted players of his generation, this will be Dan Carter’s only chance at a World Cup final. The French got in his way in 2007, injury stripped him of the chance back home four years ago and now only Australia stand between him and the title. Having announced his international retirement post RWC, you wouldn’t begrudge Carter this chance. Not only does he play exceedingly good rugby, he is also absolutely lush. And this, as my wife will testify, is as good a reason as any to get behind him. Apparently. There you go; a few reasons to pick one of our wonderful contestants and, as our late Cilla would have uttered, it’s make your mind up time. But rest assured, whomever you chose, Green and Gold or All Black, this date is going to be unmissable.